A great finish to your walls or pillars. 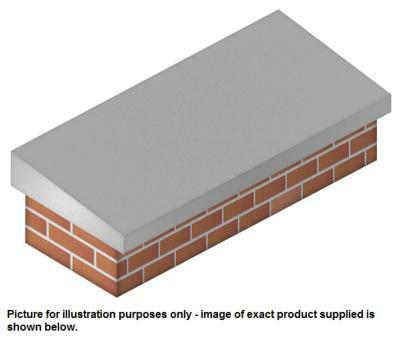 Our range of Pier Caps and Copings will help protect your walls from the elements by shielding it from the rain and diverting rainfall and surface water. On offer here are our Once Weathered Wall Coping Stone.